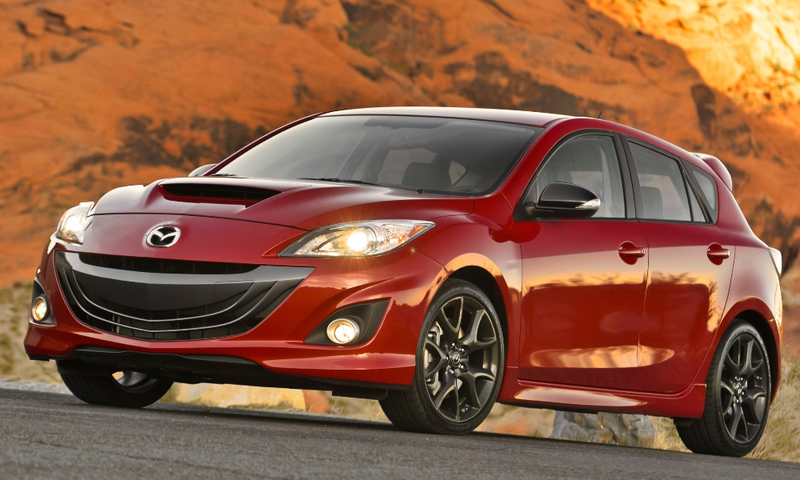 Anyone waiting for a new Mazdaspeed car is going to be disappointed, and probably will wait a long time. 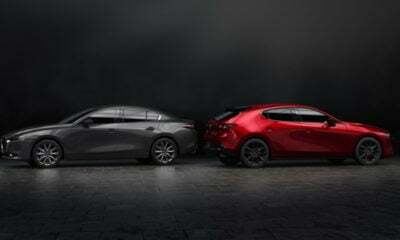 While enthusiasts may pine after the Mazdaspeed3 and Mazdaspeed6, the reality is those cars aren’t a good fit for today’s market. 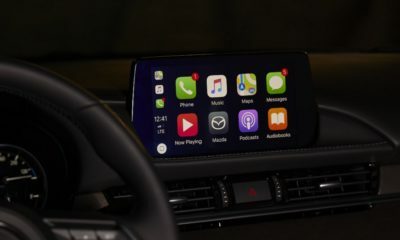 In an interview with Road & Track, Dave Coleman, development vehicle engineer for Mazda, addressed the reasons why you won’t see a new Mazdaspeed vehicle anytime soon, if ever again. 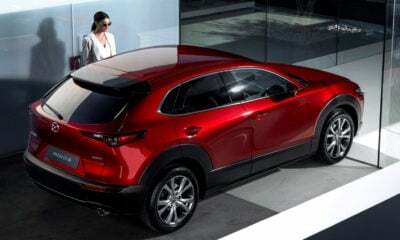 One of the big reasons is the fact Mazda doesn’t have deep pockets. Dwarfed by the likes of Toyota, Nissan, Volkswagen, and others, the little Japanese automaker needs to be careful how it invests money. With consumers’ interests changing rapidly, Mazda needs to put its cash where it’ll be most effective. Yes, that means crossovers first and foremost, and overall more upscale cars. If you’ve checked out the newest crop of Mazda vehicles, you’ll notice they’re definitely more upmarket. People these days just aren’t that interested in pocket rockets. 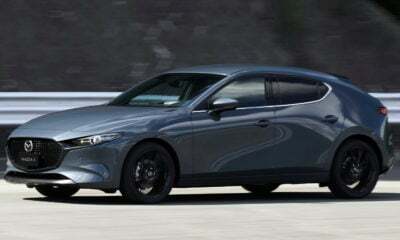 Those were hot 10 years ago, but today everyone is more into refined vehicles, not a “torque-steer monster.” To develop such a performance model would require far too much money for Mazda. Even Toyota, which has tons of cash, teamed up with BMW to create the new Supra, if that tells you something. Basically, it would take nothing short of a surge of cash for Mazdaspeed to awaken once more. Until then, keep polishing your Mazdaspeed3 and enjoy the torque steer.